*If you haven’t heard, we’ll soon be saying goodbye to the old broad that started it all for Tyler Perry. Yep, Madeais not long for this world. 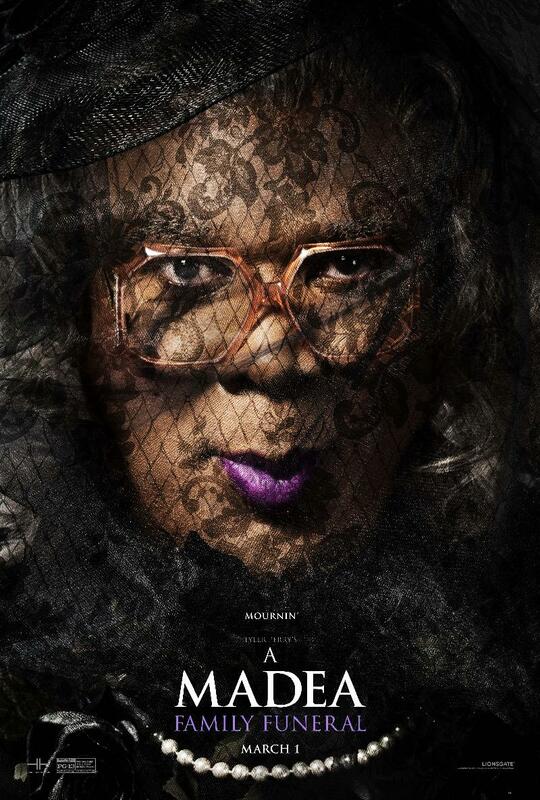 Get ready for her demise in “Tyler Perry’s A Madea Family Funeral” om March 1, 2019. “Family Funeral” will be the eighth and final film in the Madea franchise.